Police in Harford County are asking for the public’s help in locating a missing teen. 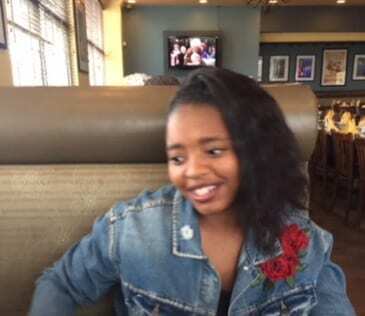 Tamia Unique Swann, 16, was last seen at her residence on Albantowne Way in Edgewood on Monday at 10:30 p.m.
Tamia was last seen wearing a Taco Bell uniform. Anyone with information on her whereabouts is asked to call police at 443-409-3302.